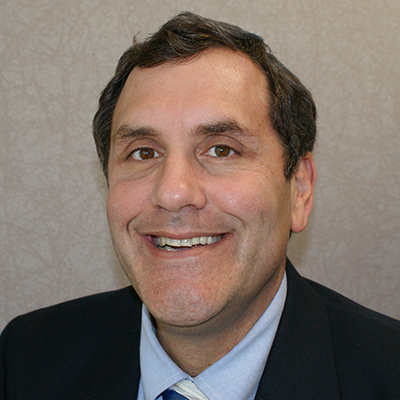 Paul Favara is a Global Practice Director for Site Remediation and Revitalization at CH2M. He has over 30 years of experience in site characterization, remediation engineering, and implementing site cleanup remedies. He has been a member of the Sustainable Remediation Forum (SURF) since 2007, and has served as an officer on the SURF Board of Directors as Vice President in 2010 and President in 2011. Paul has also supported other sustainable remediation workgroups for ASTM and ITRC. He is an expert in applying Life Cycle Assessments and footprint analysis evaluations to remediation project as well as integrating sustainability metrics into the remediation decision making process.